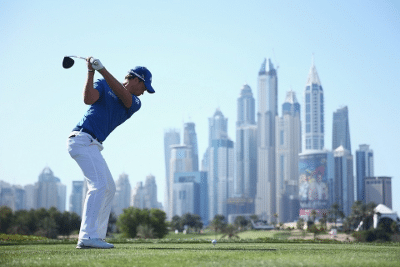 Congratulations to FlightScope Tour Player Danny Willett on winning the 2016 OMEGA Dubai Desert Classic! With a 12-foot birdie on the 18th hole, he conquered his fourth European Tour title. Danny is now ranked number 13 in the world and will set his sights on a place in the Olympics and Ryder Cup.